Obama reportedly asked PM Netanyahu to "take a breather" from his criticism of the Iran deal, reports The Washington Post. 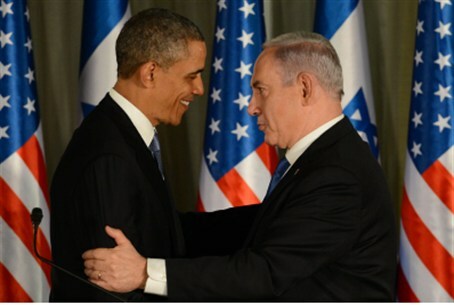 Shortly after his remarks on Sunday evening, Netanyahu received a phone call from Obama to discuss the deal. During that conversation, the two reportedly agreed that Israeli and American teams would hold consultations on the permanent agreement. On Wednesday, a high-ranking Israeli officer said that Israel and the United States plan to hold a joint military drill in six months, just as the interim agreement between Iran and the West is due to expire. “The wind from the Americans into the Israeli sails is, ‘We will maintain our capability to strike in Iran, and one of the ways we show it is to train.’ It will send signals both to Israel and to the Iranians that we are maintaining our capabilities in the military option. The atmosphere is we have to do it big time, we have to do a big show of capabilities and connections,” the official told TIME magazine.